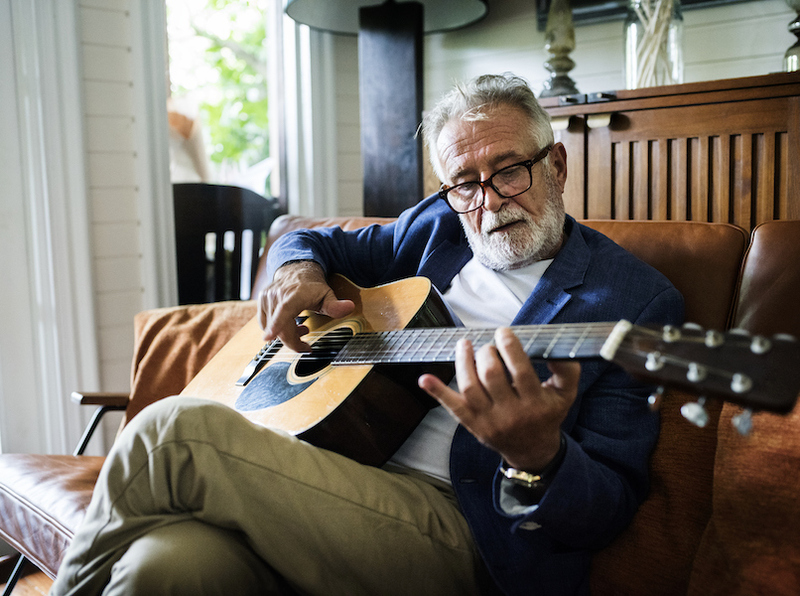 Hearing Loss: Are Your Hobbies Responsible? For instance, let’s say you turn the radio on in your car. The sound created by the music enters the ears with the help of the pinna, or outer ear. It is amplified by the tympanic membrane, moving the small bones, which, in turn, vibrate the membrane at the entrance to the cochlea. The fluid in the cochlea moves as the membrane vibrates causing the hair cells to wave sending an electrical message to the brain. The brain decodes the message and tells you there is music playing. All the happens almost instantaneous and without you even having to think about it. Not only do you hear the sound, you understand it, you know what direction it is coming from and whether you enjoy or hate it.